A kitchen area is no more merely a place to prepare and cook meals. With more and more kitchens assuming the role of being the dining area also, kitchen renovations have now taken on a different perspective. Most would want a practical and dynamic kitchen as well as a space that can be showed off to friends and guests. In this case, a great kitchen design is what's needed. As overpriced as they may seem, an affordable kitchen renovation can indeed be carried out on a financial plan. We, at United Trade Links, can help you do that. 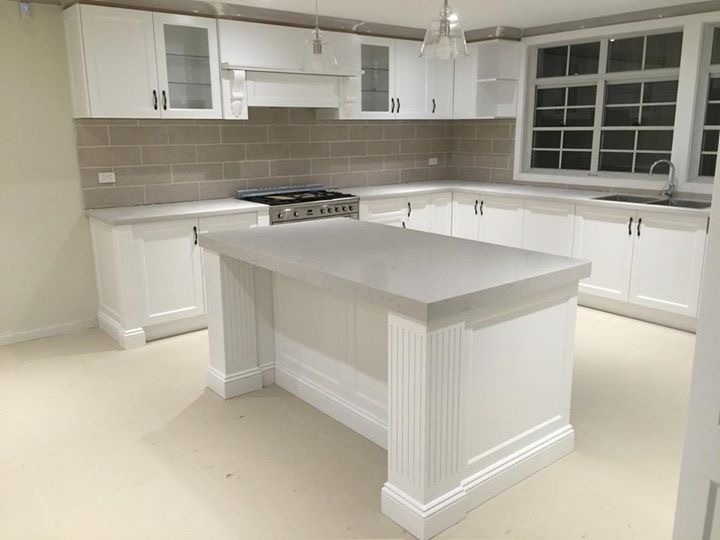 Our team of expert kitchen renovators can take care of all your kitchen requirements, whether it's replacement of fixtures, work surfaces, fittings, or installation of new appliances. 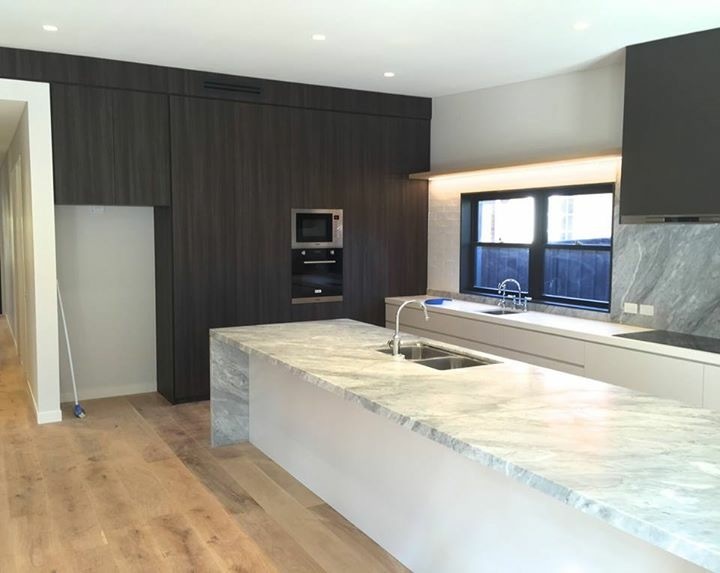 It doesn't matter how your kitchen may be set currently, we will optimize the space to make your kitchen not only functional but also aesthetically pleasing. In the course of your kitchen renovations, you would want to be well-advised on what is best for you at your set budget. There is also new and inspiring space saving ideas, new designs and innovations which makes it possible to get the best from every square inch of your kitchen area. We will help you find a lot of choices that will indeed make your kitchen a fully integrated part of your home, from design to installation.